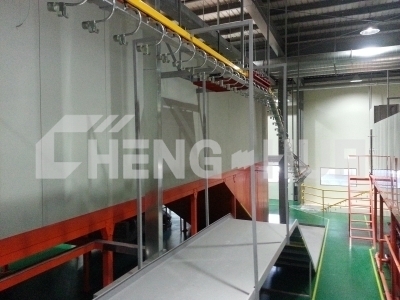 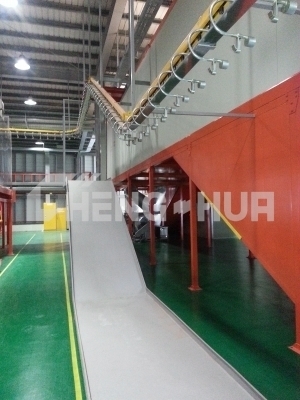 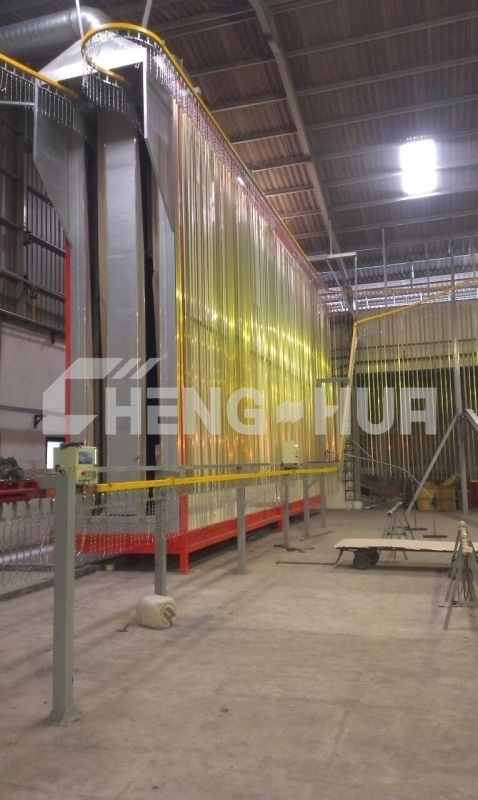 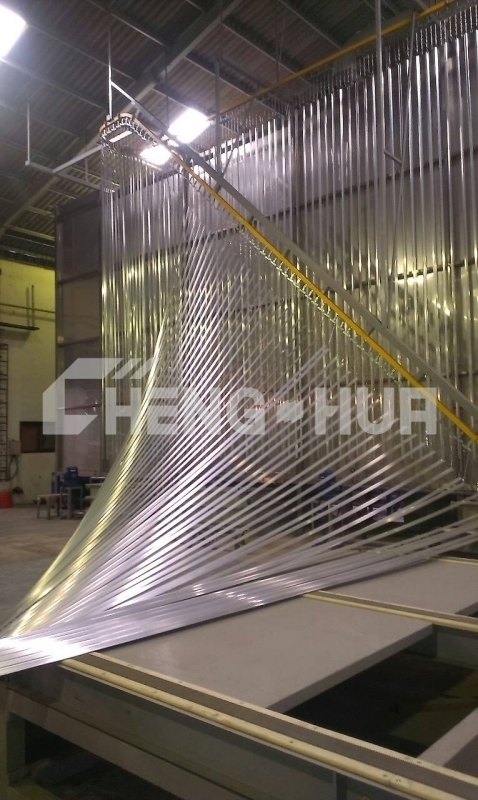 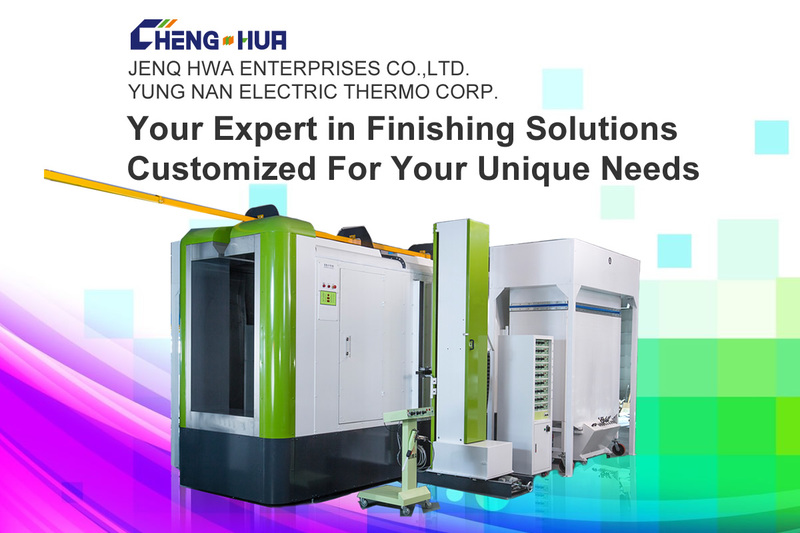 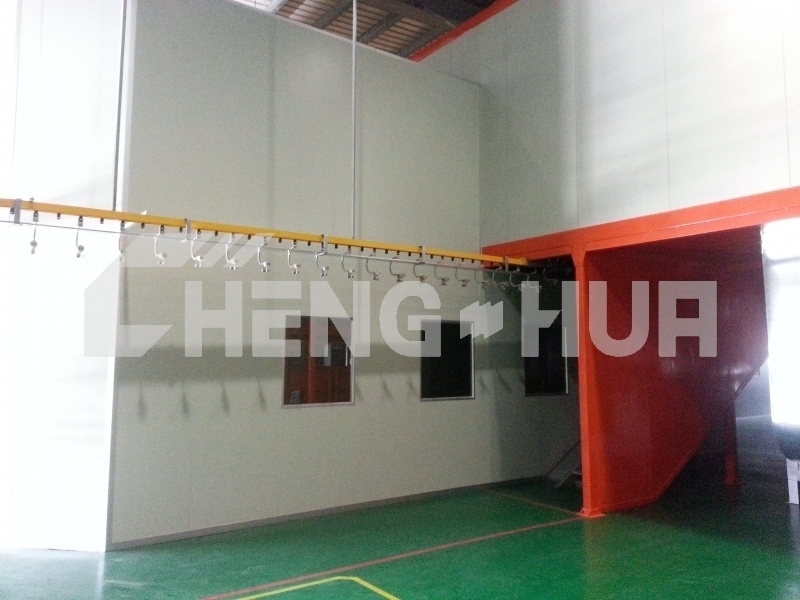 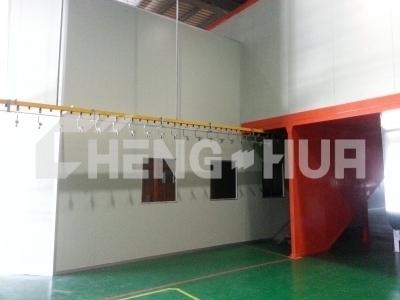 Automatic Conveyor System | JENQ HWA ENTERPRISES CO.,LTD. Every conveyor system is custom designed for a specific application. 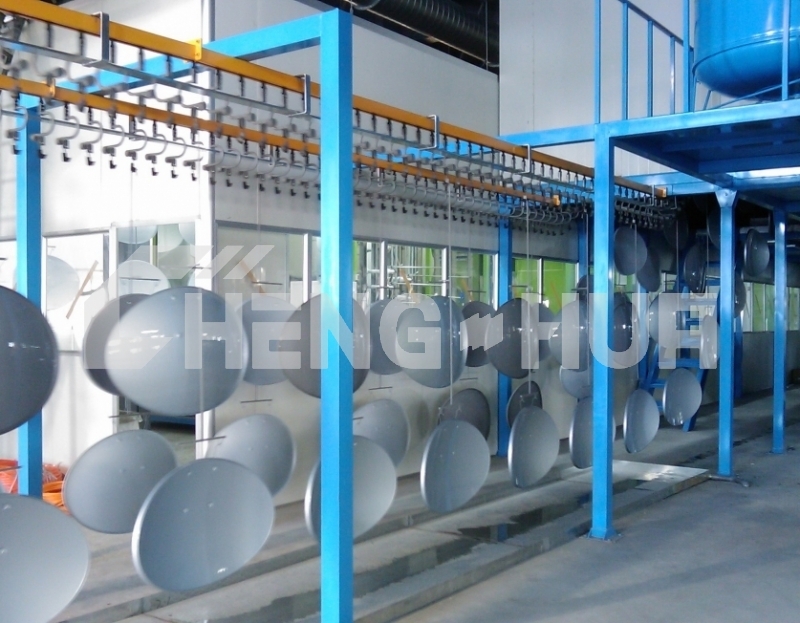 Conveyors automate any finishing operation and seamlessly link a variety of processes. Conveyors can significantly reduce the amount of labor needed to move parts around a plant.